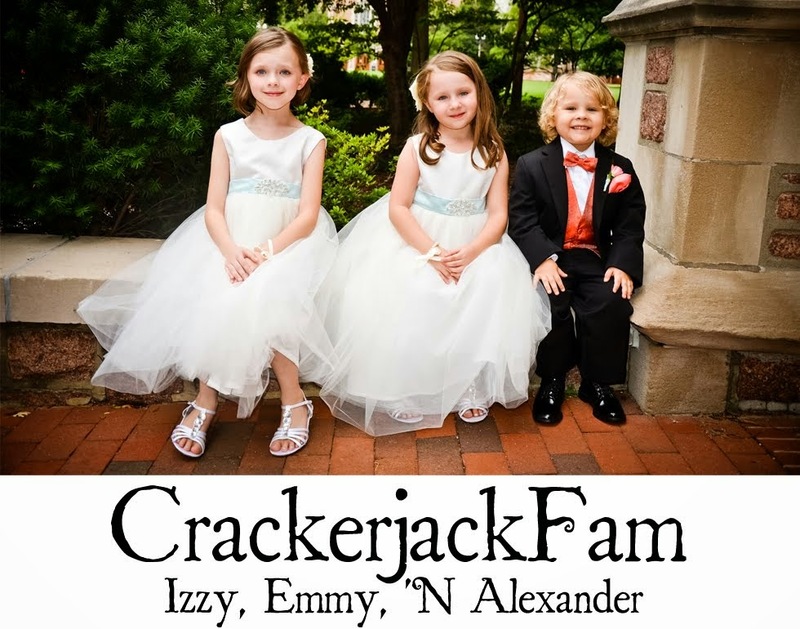 Izzy, Emmy 'N Alexander: PhotoStory Friday- Happy Halloween! Terrified, the man begins to run toward his home, the casket bouncing quickly behind him. He runs up to his door, fumbles with his keys, opens the door, rushes in, slams and locks the door behind him. However, the casket crashes through his door, with the lid of the casket clapping. on his heels, as the terrified man runs. Rushing upstairs to the bathroom, he locks himself in. His heart is pounding; his head is reeling; his breath is coming in sobbing gasps. Happy Halloween to each and every one of Izzy 'N Emmy's readers! Have a safe evening of Trick-or-Treating! I haven't heard that story forever! These picture are so great -- Personally, I love the elephant. Thanks for the trip down memory lane! Love the costumes - they are adorable! Wow flash back! Love the pics! cute cute cute. Love to see kids in costumes. :) how fun! happy PSF! and have a great halloween! 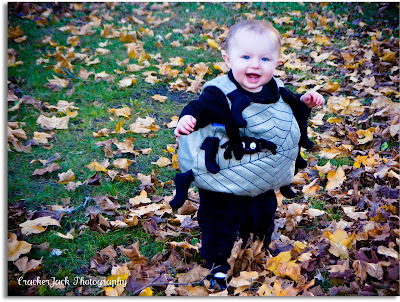 Happy Halloween - Love the itsy bitsy spider!! Oh my goodness, those are some sweet little spooks! Fun halloween story! cute kids in great costumes! Woah. How lame am I that I've never heard that one?? I am so telling my kids in the morning!! They will think I am so FUNNY! 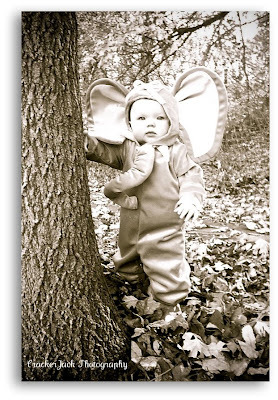 Your littles' costumes are adorable!! 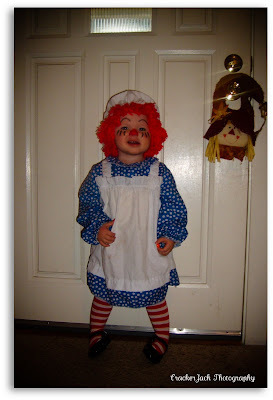 Oh my gosh that Raggedy Ann costume is ADORABLE!!!! I'm sooo glad you pointed them out each year. That elephant was really hard to decipher! ha! Mercy. too cute. That is a cute joke! But the kids are even cuter...happy Halloween! Okay.. so those costumes are so freaking cute!! I love the elephant and spider!! And what cute costumes. I love the pirate - it's perfect. The elephant takes the cake, but all the pics are adorable! First time hearing that story... and the pics are absolutely priceless!! So adorable. My fav is the Raggedy Ann. Such cute costumes! Oooohhh I love her as an elephant!!! Happy Halloween! i just LOVE the raggedy anne one! lol! I sure didn't see the punch line of that story coming! I love all the costumes! Soooooo cute! I can't wait to see them this year! Love the elephant! The Halloweens of Past Years were great. Adorable costumes. Ha ha ha! Never heard that story before. The children in the costumes are adorable. 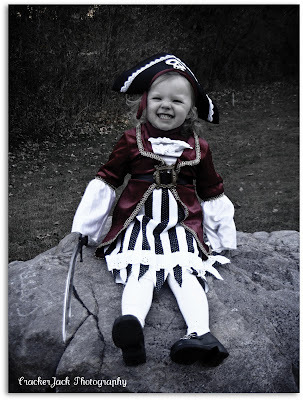 I don't think I've ever seen a cuter pirate than yours! I guess I'm too tired to get the joke! Cute pictures and costumes! I was never good at costumes - didn't enjoy Halloween because of it. But - there are sure some clever ones out there! I have posted an update on little Feisty. I love all the costumes! VERY cute!! !